This is something I want you to remember always…In your lifetime people will come and go, relationships will be formed and relationships will be broken. Some will last a lifetime and others will falter whilst taking a piece of your heart. Friendships will be made and friendships will be shed. To some, you will be good enough and to others, you won’t. But the relationships to cherish are with those who accept you for who you are. Those who see you for the beauty you hold within. Those who accept your flaws and don’t ask you to change. Those who sit happily whilst you lay yourself bare. Those who remain comfortable in your company when you are at your worst. Those who still reach for your hand whilst you are worn or dishevelled. Those who share your tears as fully as they share your laughter. Those who love you unconditionally for the person you are. Those who value your time for the wealth it holds. Those who will sit with you in silence without a need to talk. Those who will sit with you and listen when your words need an ear. Those who see your beauty even whilst you struggle to see it yourself. By all means, change for yourself if you feel that’s what will make you happy but never change for somebody else. You don’t need to change for one person when there are others that will love you completely for the person you already are. Don’t give to those who only take. Don’t let the loss of a relationship stop you from building others. Sometimes we need the experience of a little straw and a few sticks before we discover our relationships that are made of bricks. Relationships will be made which you think will last forever yet most often they won’t. But these will dissolve to make room for the ones that will. Don’t waste your time on giving your love to somebody who does not understand it’s wealth. 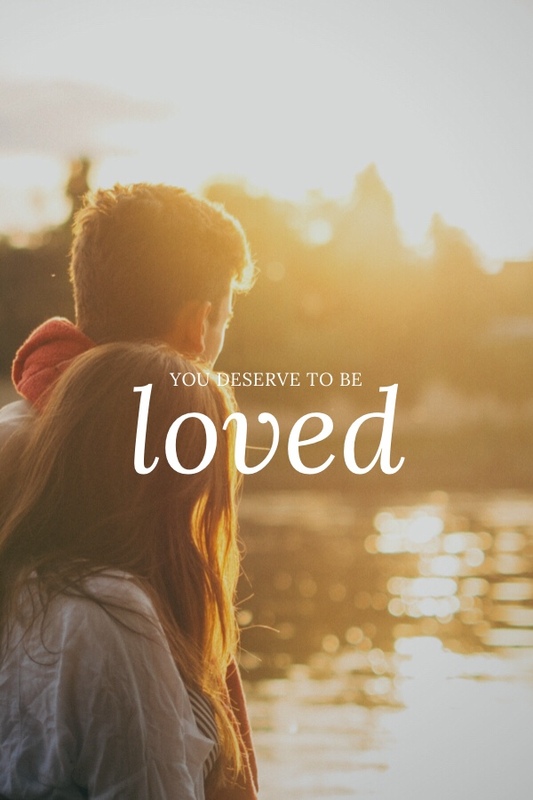 Those who are worthy of your love will take the love you give and exchange it with their own. Never let somebody else define you. 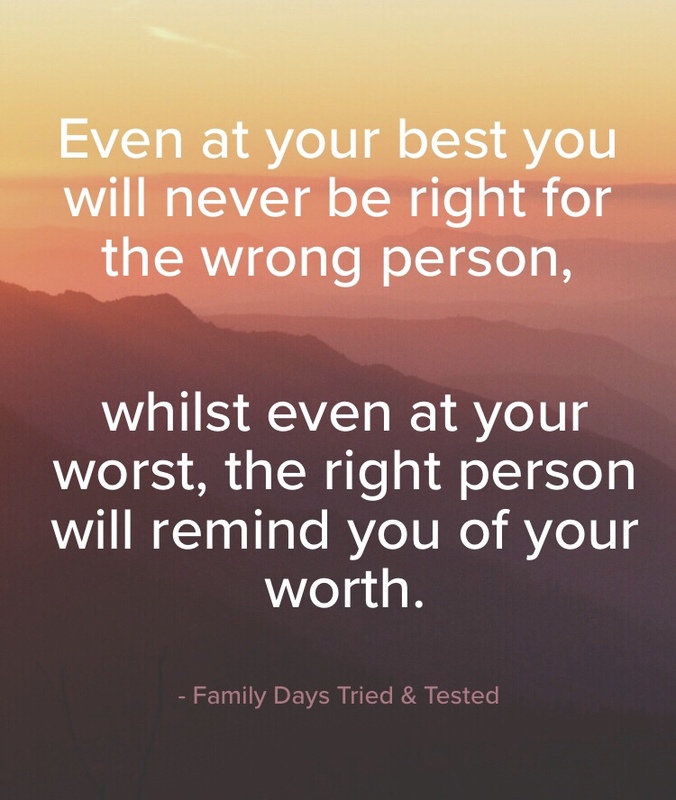 Hold on to the people that embrace your value; those are the relationships that are the ones to treasure, the ones that convince you that you are good enough, that you are worthy, that you are priceless, and that you are a gift that is precious.